Good track order here. They seem to get progressively worse. 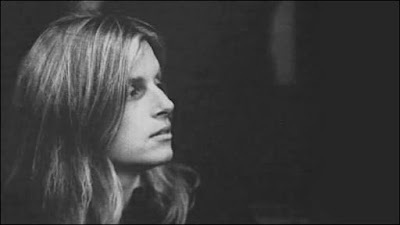 Linda McCartney + fretless bass = Soul crushing. Great and funny post. Kudos to Greenman!